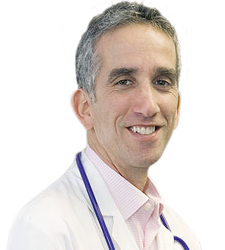 Dr. David Brownstein is a board-certified family physician and is one of the foremost American practitioners of holistic medicine. He is a graduate of the University of Michigan and Wayne State University School of Medicine. 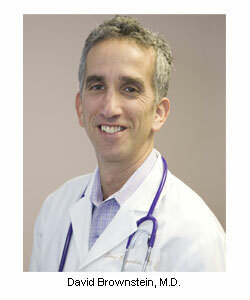 Currently, he is the medical director of the Center for Holistic Medicine in West Bloomfield, MI. 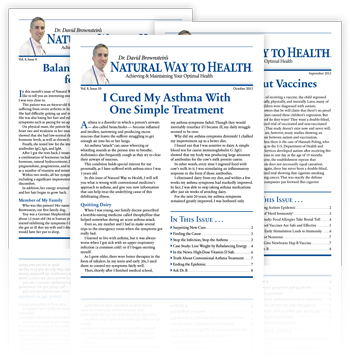 Drugs That Don't Work and Natural Therapies That Do!